Pixels, that godawful Adam Sandler movie that is a slap in the face to gamers everywhere and will remain a stain on Peter Dinklage’s career for ages, has stepped down into an even lower level of shittyness, copyright shittyness. 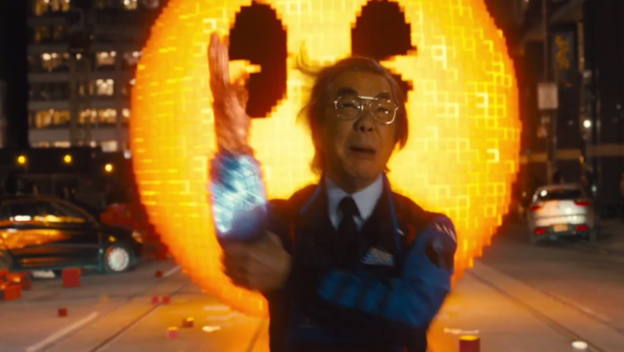 Apparently, Adam Sandler has invented the word "pixels" now. 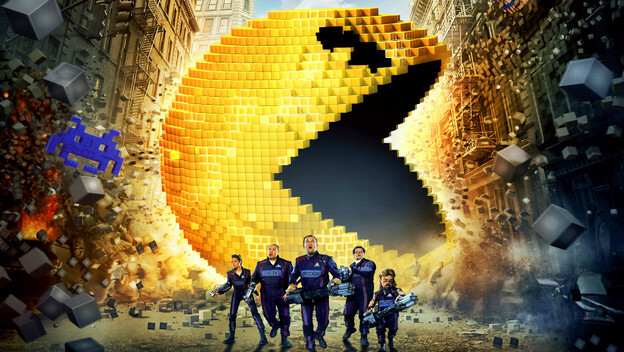 Recently, Columbia Pictures has filed a DMCA (Digital Millennium Copyright Act) complaint against, get this, any videos that use the word Pixels in their title. Because, for some reason, you can claim that people are trying to get rich off of your success even if they made their videos before you made your movie. Note, that their claim was so absurd their DMCA claim actually caused Vimeo to take down their OWN TRAILER! How much more of a clear abuse of the DMCA can you get? You might notice that the video, Pantone Pixels is a part of that group. Pantone Pixels was a 2011 indie art project that used colors to illustrate the creator’s parents. It was an actual piece of art and had absolutely nothing to do with Adam Sandler’s movie or Peter Dinklage’s mistakes. Let’s talk seriously for a while. 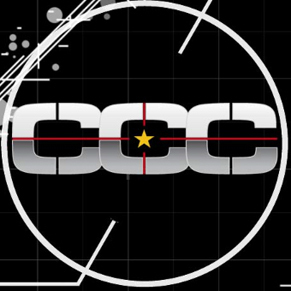 The DMCA is meant to help creators copyright their works. Copyright, or the right to copy, is meant to prevent non-creative individuals from simply making a profit off of someone else’s work. It’s what prevents bootlegs from being legal. In recent days, however, copyright has been used as a way of brand control. Legitimate usages of material, usually in the form of review or parody, get taken down nearly every day. Now, merely mentioning a word is enough to get your content taken down, even if that word is a very common word that just about everyone uses. This isn’t the first instance of this blatant abuse of our copyright laws. King games attempted to sue the makers of The Banner Saga for their use of the word "saga" because Candy Crush Saga already used it. Never mind that saga means “a Norse epic” and The Banner Saga was literally a Norse epic! We also live in a society where Taylor Swift can trademark the phrase “This sick beat.” It’s pretty clear that our copyright law needs to be nuked from orbit. It’s the only way to be sure. Then maybe we can build something comprehensible and sane out of the wreckage. Through all of this, I still have to wonder… Why were you part of this movie, Peter Dinklage? Every crappy thing this movie gets tied in with just drags your good name through the mud. Actually, that’s kind of ironic considering what has been happening to Tyrion Lannister recently in Game of Thrones.